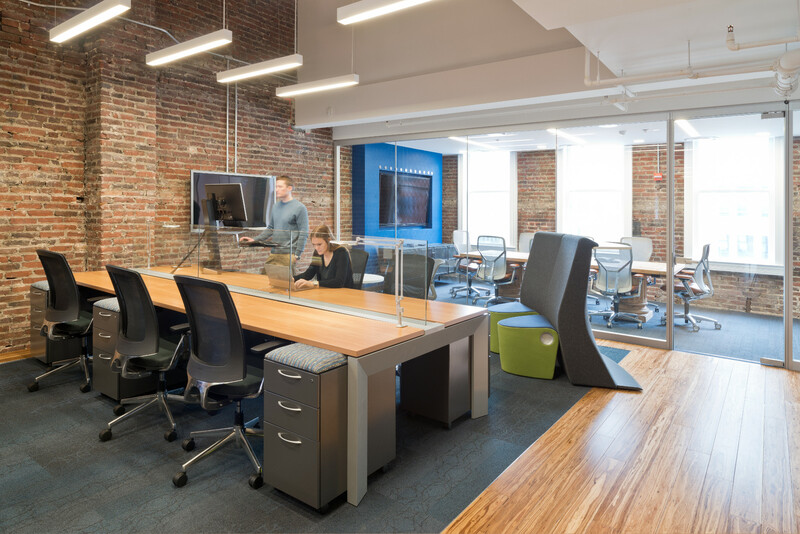 …It is the answer to why we provide the same obsessive attention to detail, functionality, and beauty to furnishing your office; whether it is a sprawling government facility or a small family business. It is the reason why we have expanded our services to take care of our customers from the initial design phase, through storage, delivery, and stress-free maintenance and replacement. It is the rallying cry behind all we do. Broussard Group is a full service Allsteel distributor and can fulfill any client need for Allsteel hardware. Solutions + Service = Success isn’t just a successful business philosophy, it is a way of life for us at Broussard Group. We have long been active in giving back to the San Antonio community that has given so much to us. That’s because we know that when we join together with others to serve our community and offer solutions to those in need, we all succeed together.